Regular arrangement; any methodical or established succession or harmonious relation; method; system. Ever wonder why we sift flour? Or if there’s a method to it? Find out in this article from Craftsy! The act or art of managing; the manner of treating, directing, carrying on, or using, for a purpose . . . .
Retirement sale going on now at http://www.todaysquilting.com. Some highlights: 30%-50% off. Quilting cotton fabrics, patterns, books, notions. 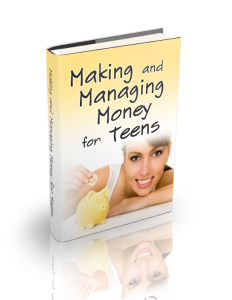 Using resources to achieve goals. Source: I remember this as the definition of management given in the textbook for my home management course in college. One who, or that which, defends or shields from injury, evil, oppression, etc. P.S. Isn’t is a beautiful thought that the husband, as protector of the wife (and, of course, of the family as a whole), shields her from injury, evil, and oppression? Bag-Making Basics: A Reversible Tote & Zipper How To Class on Craftsy! It’s a free class, so why not?! Enjoy this free mini class and learn how to make a reversible tote bag and a zipper pouch. 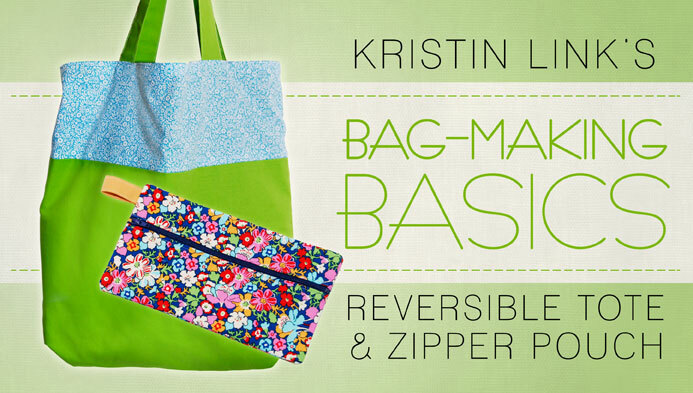 Get it here: Bag-Making Basics: A Reversible Tote & Zipper How To Class on Craftsy!